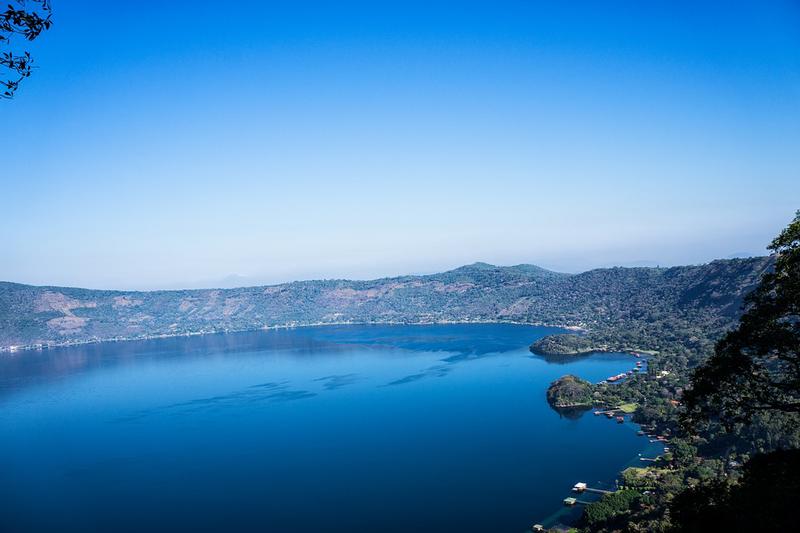 Located in Central America, El Salvador is the tiniest and one of the most beautiful hidden gems of Central America. Once considered a dangerous Central American destination for tourists, the country suffers from some seriously bad press. However, most of the country is not affected by the troubles, and a trip to El Salvador can be completely safe if you keep a few things in mind. 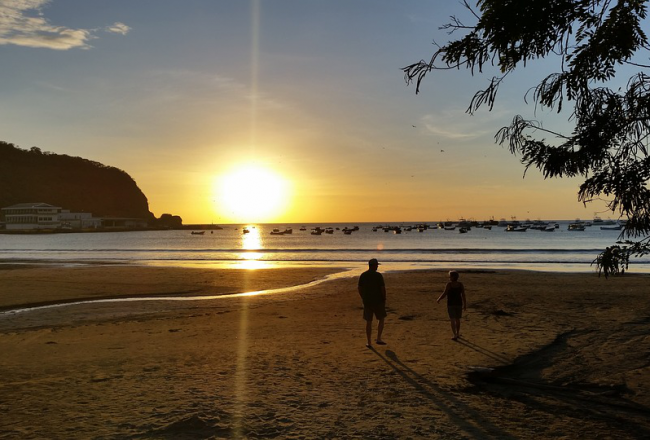 And if you are adventurous enough to travel to El Salvador, you will be thoroughly impressed by the amount of beauty this tiny country has to offer. From top-class surfing on empty beaches, Spanish colonial towns, coffee plantations by the volcano – the untouched El Salvador tourist attractions will surely win you over. There are a lot of things for you to do in El Salvador, and here are five of them which you must try out. Like many other Central American countries, El Salvador is also blessed with a number of fascinating Mayan ruins. The country houses Joya de Ceren, which was declared a World Heritage Site by UNESCO. The Mayan town of Joya de Ceren was buried in volcanic ash and thus perfectly preserved. Although only a few structures have been excavated, it is one of the must visit El Salvador tourist attractions to have a look through the time into the daily lives of the Mayan people. Most of the original colonial architectures of El Salvador have already been destroyed due to the major earthquakes this country faces on a regular basis. Still visiting the colorful Spanish colonial towns is a must do activity when you travel to El Salvador. And among them, the town of Suchitoto withstood the test of time and the earthquakes. One of the must visit El Salvador tourist attractions, this town is filled with boutique hotels, beautiful shops, and gourmet restaurants. Los Planes de Renderos is one of the must visit El Salvador tourist attractions if you want to experience some of the most spectacular views of the city of San Salvador. Have some pupusas – a Salvadorian delicacy – and watch some of the traditional folk dances which are being performed in the area. El Salvador, albeit a tiny country, houses 26 volcanoes, and a third of them are active. Many of them are also part of national parks where you can visit. The El Boqueron Crater is located just out the capital city, San Salvador. You can take a short hike to the rim, or go on a longer tour to explore the crater’s amazing wildlife and ecosystem. From Ilamatepec, Tehutepec, Izalco, Quetzaltepec – just take your pick and hike to one of these beauties when you travel to El Salvador. El Salvador gives you the rare opportunity to engage in various water activities in world class conditions, but without the crowd that comes with it. Surf your heart out at one of the empty, black sand beaches, or dive at any one of the stunning dive sites you can find. From beginners to enthusiasts, El Salvador has dive and surf sites for everybody, and that’s why it is one of the must try El Salvador tourist attractions.